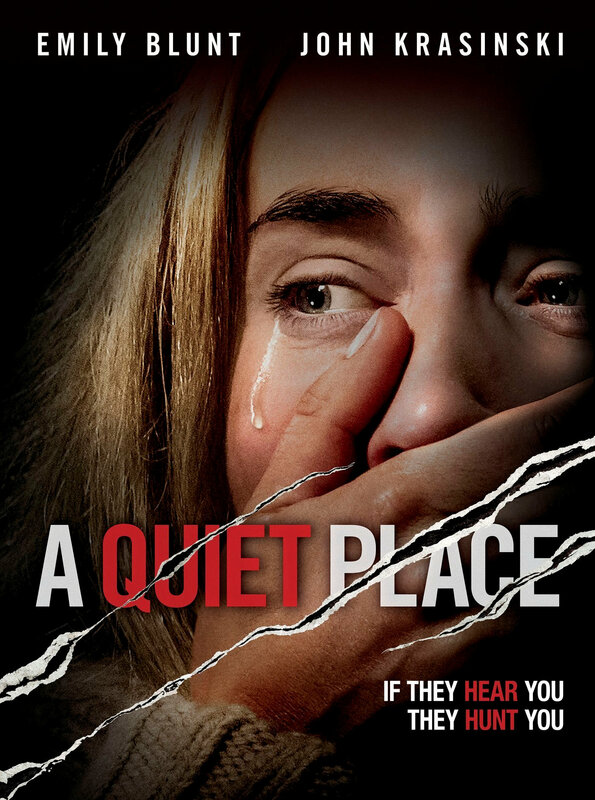 A Quiet Place (2018) | If they hear you, they hunt you. I think most people by now know everything about this movie so I don’t feel like a need to write a review because I am sure there are hundreds of better ones out there. All I can say is I am glad I waited to see this on VOD and not in the theaters. Cause most of the time, I go to the movies, there are so many people that can’t keep their mouth shut and I think it would have ruined the experience. If you haven’t seen this movie yet I advise you to check it out, but make sure you watch it with people that you know will be quiet.